Dr Jake Lim FRCSEd FRACS is a fully qualified Sydney trained Plastic Surgeon specialising in cosmetic & body conturing surgery procedures. 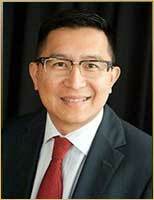 Dr Lim is currently a member of the Australian Society of Plastic Surgeons (ASPS), the Australian Society of Aesthetic Plastic Surgeons (ASAPS) and a Fellow of the Royal Australasian College of Surgeons (FRACS). The letters FRACS are an indication of successful completion of specialist surgery training and the Royal Australasian College of Surgeons is the only statutory recognised body for training surgeons in Australia. 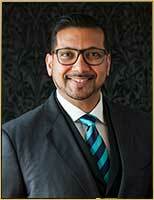 Dr Rohit Kumar is an Australian trained and fully certified cosmetic plastic and reconstructive surgeon. He has a special interest in breast and body surgery and in particular surgery after massive weight loss…..